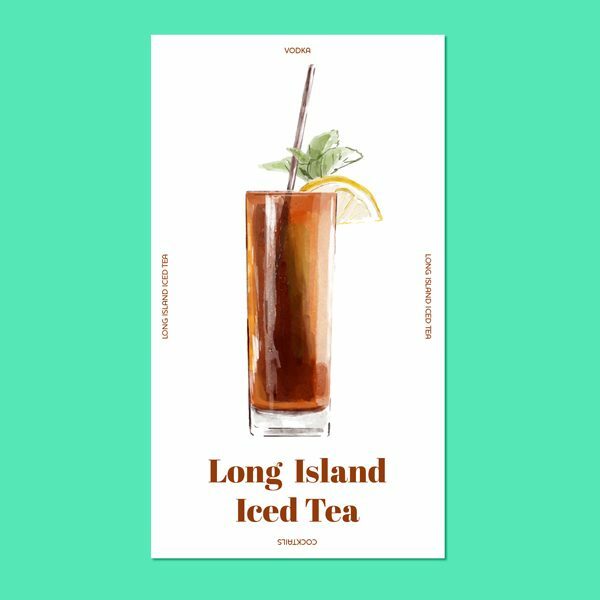 A series of illustrations for a set of recipe cards for vodka cocktails. 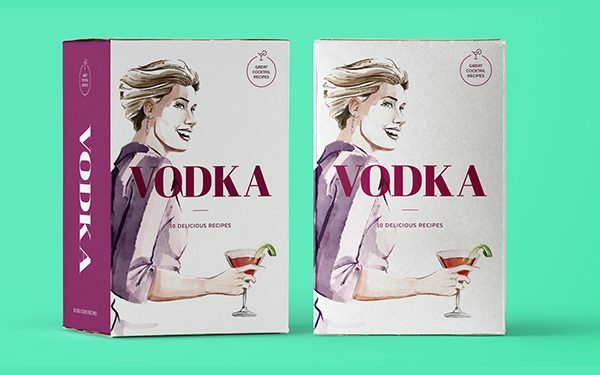 I illustrated the different vodka cocktails and a cover illustration. This was a nice mix of illustrations of drinks and a more familiar (to me) lifestyle illustration, all done with a watercolour/fashion finish.